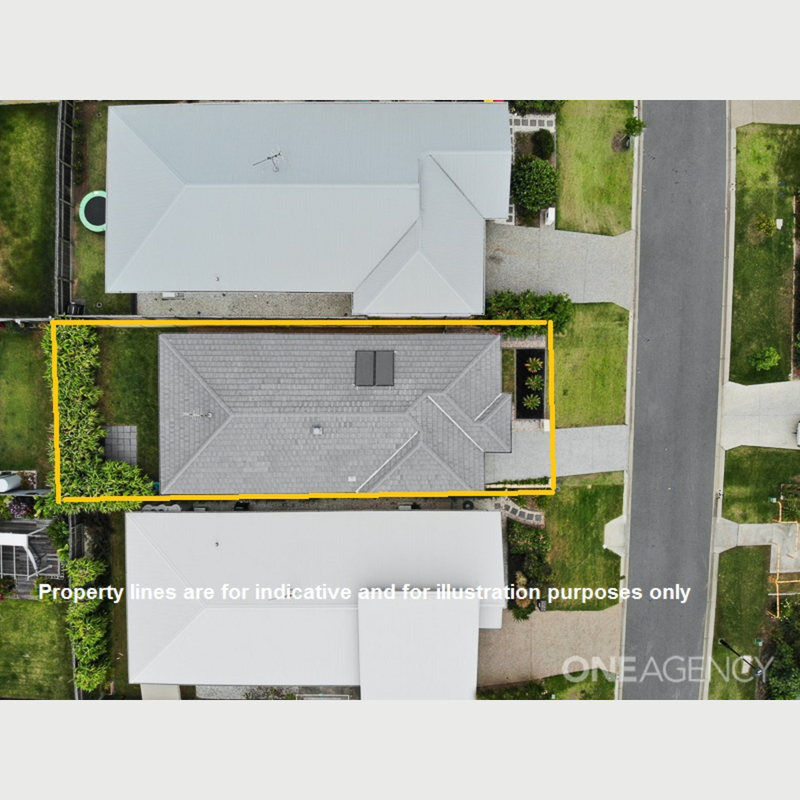 A stunning near new 3 bedroom brick home with loads of extra features and quality upgrades, which are sure to impress. 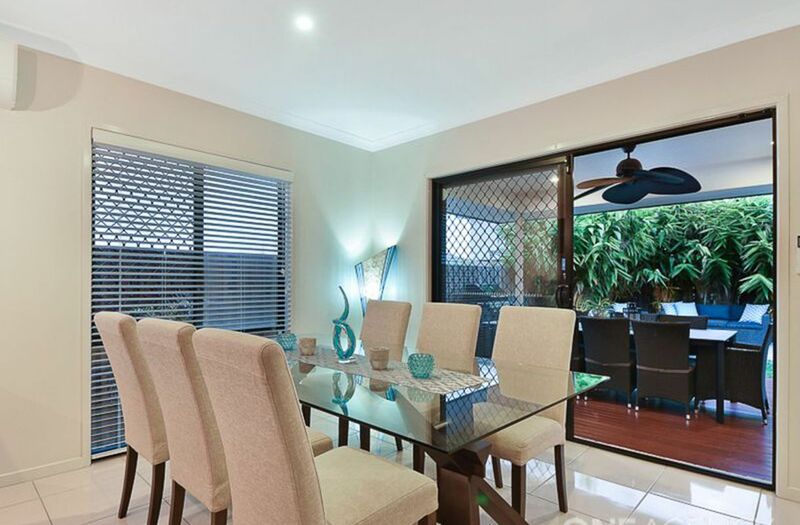 It is a beautiful, low maintenance, light and bright home - ready for new owner. 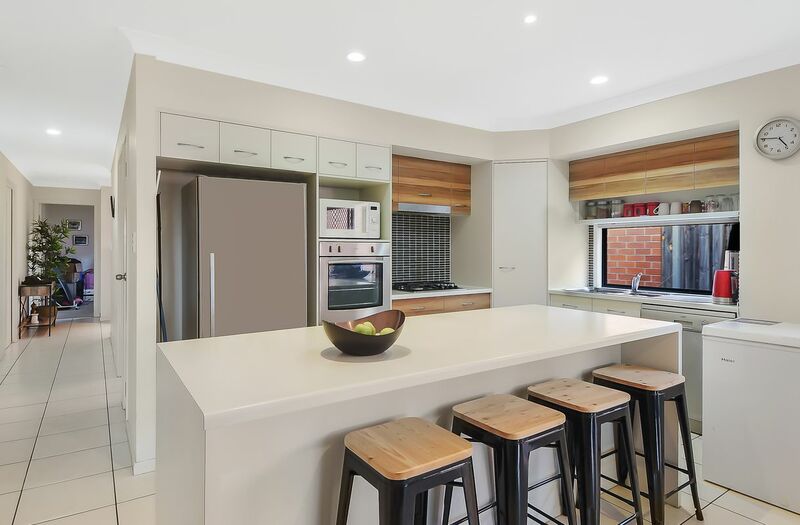 The spacious kitchen is a centerpiece of the home, Caesarstone bench tops, featured glass window splash back and stainless steel appliances which include freestanding 5 burner gas cook top/ electric oven and Miele dishwasher. 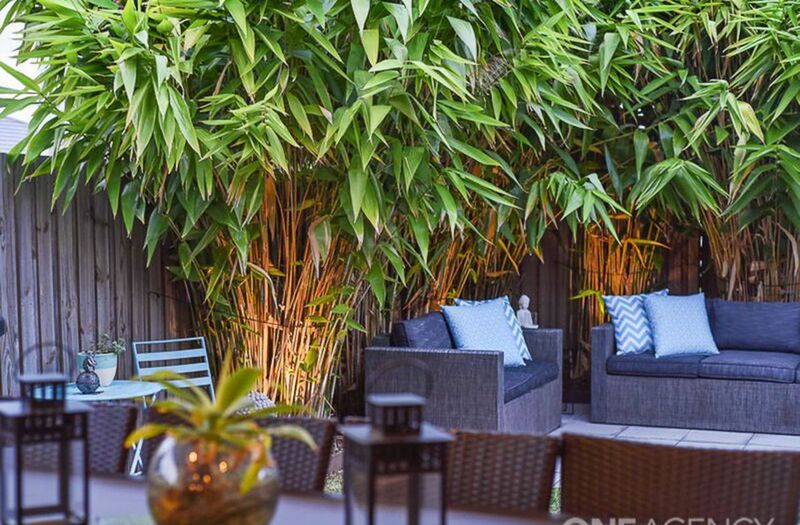 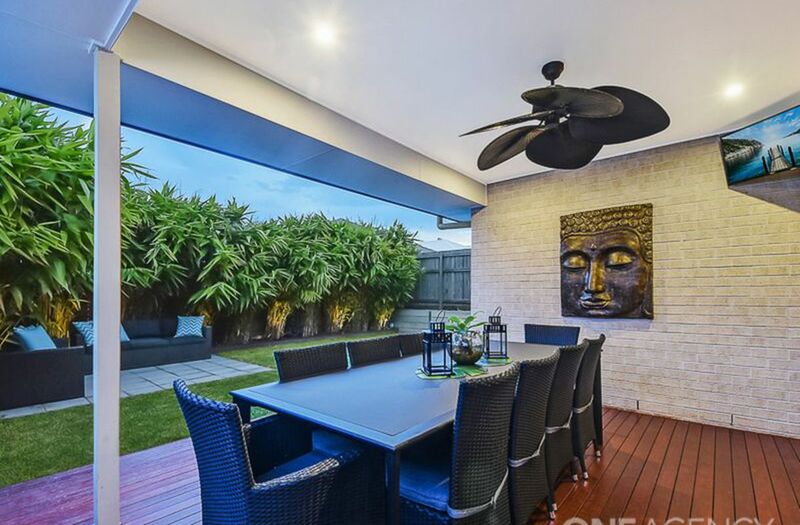 There are 2 living spaces including family/dining leading out to the large, undercover timber deck, overlooking the tropical gardens, grassed backyard. 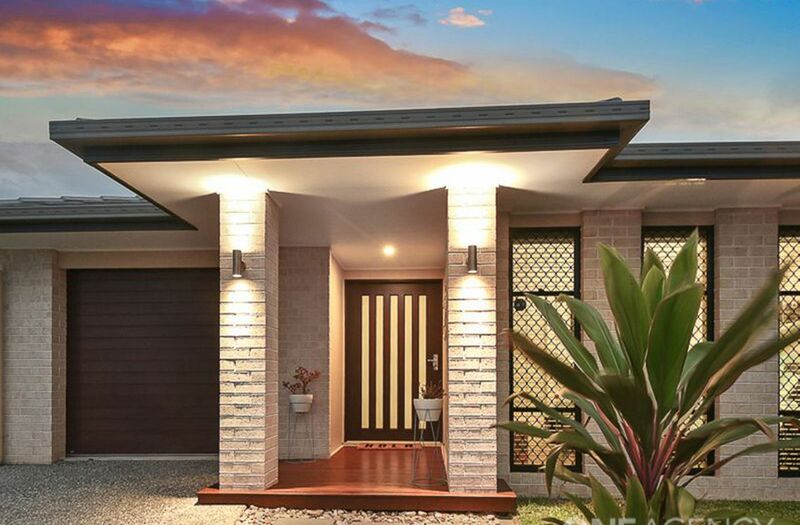 This home has everything you could hope for in quiet, relaxed living street. 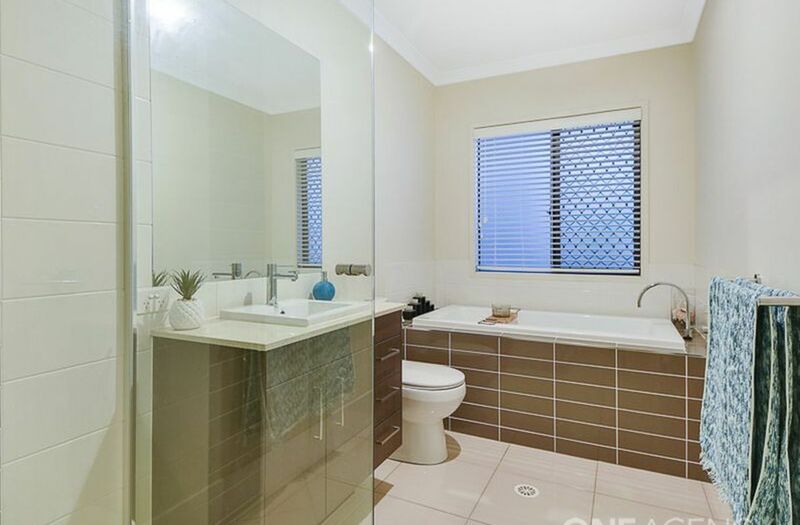 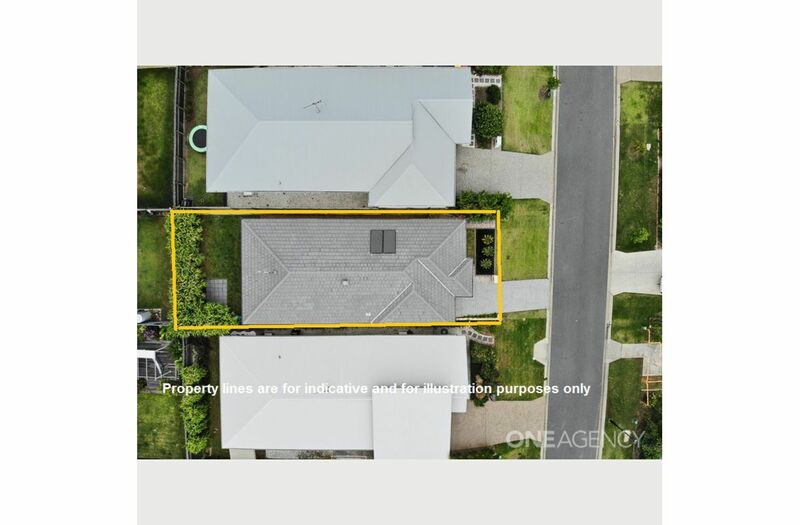 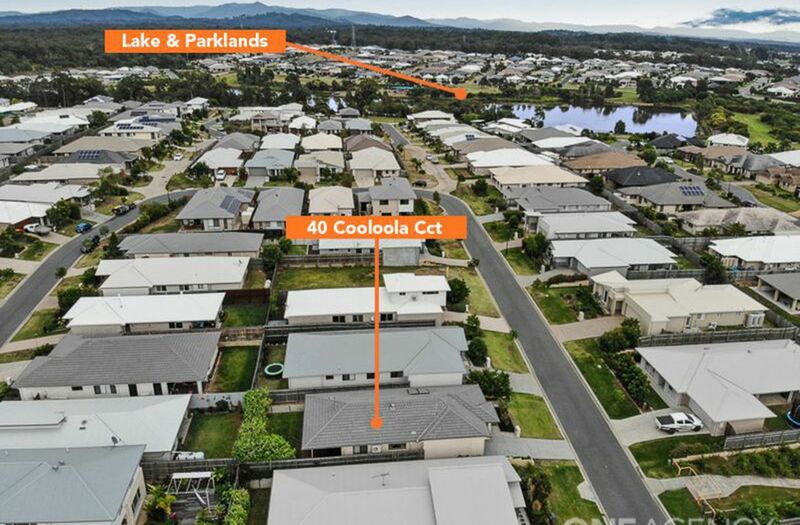 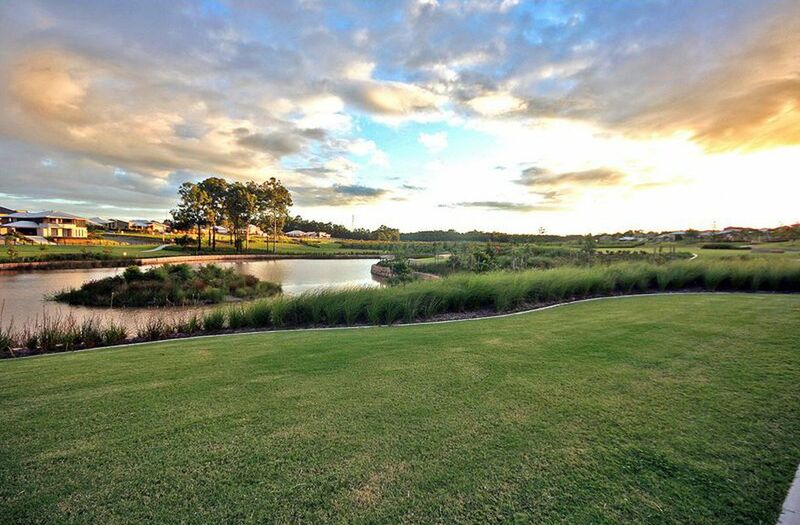 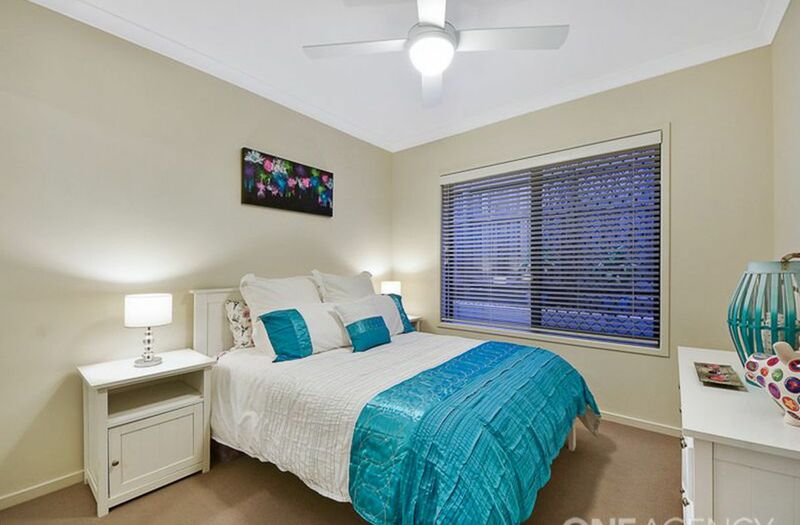 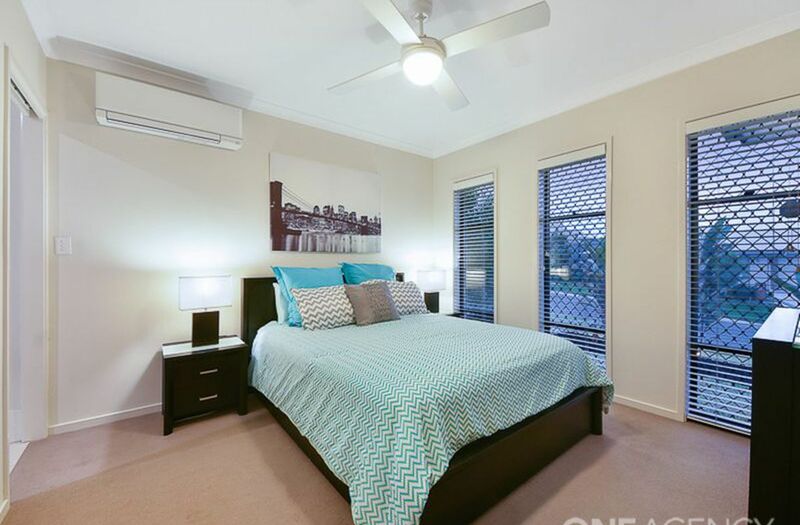 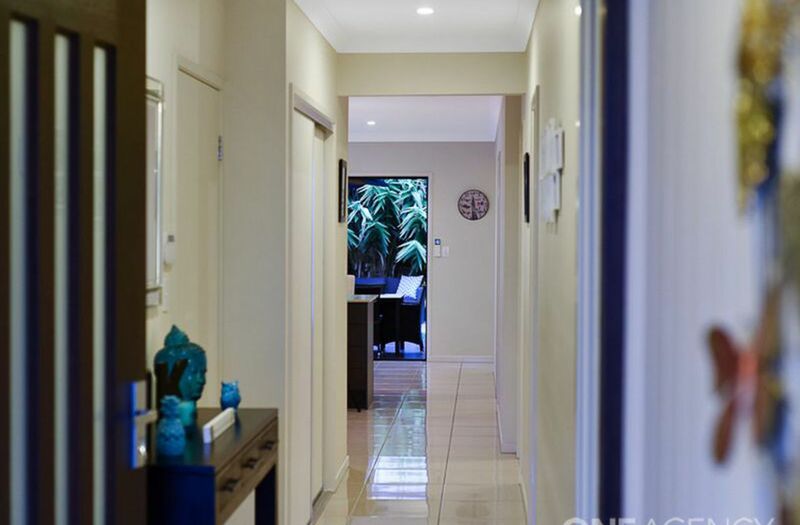 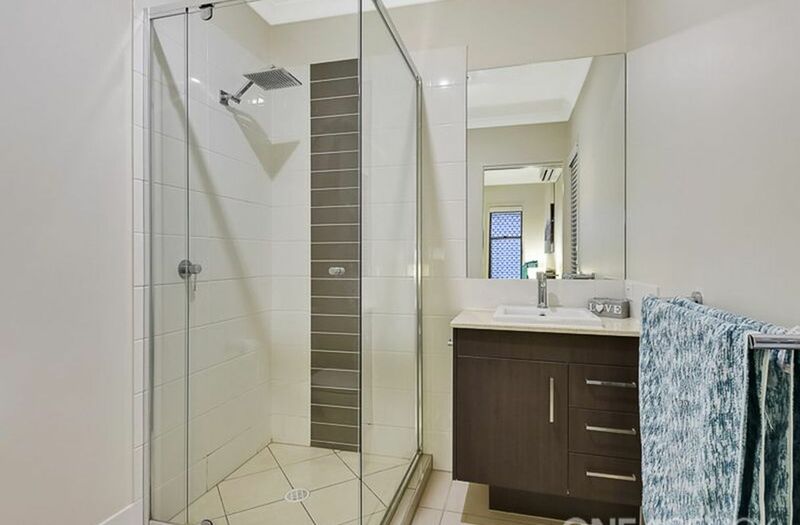 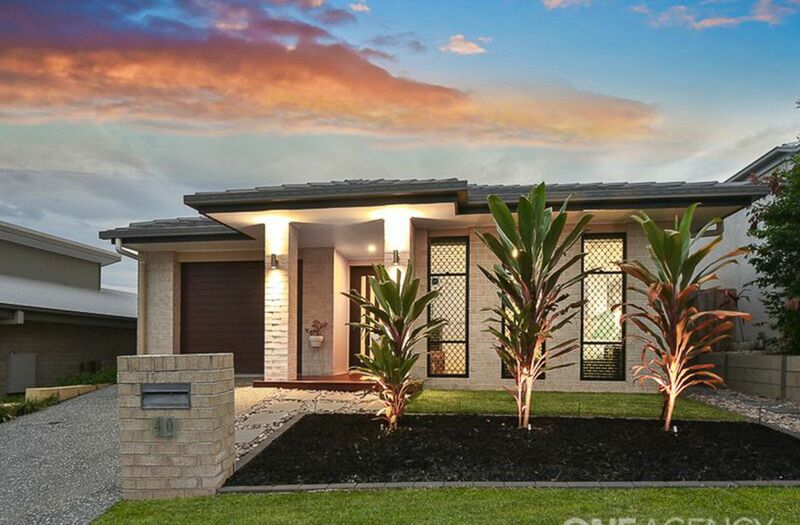 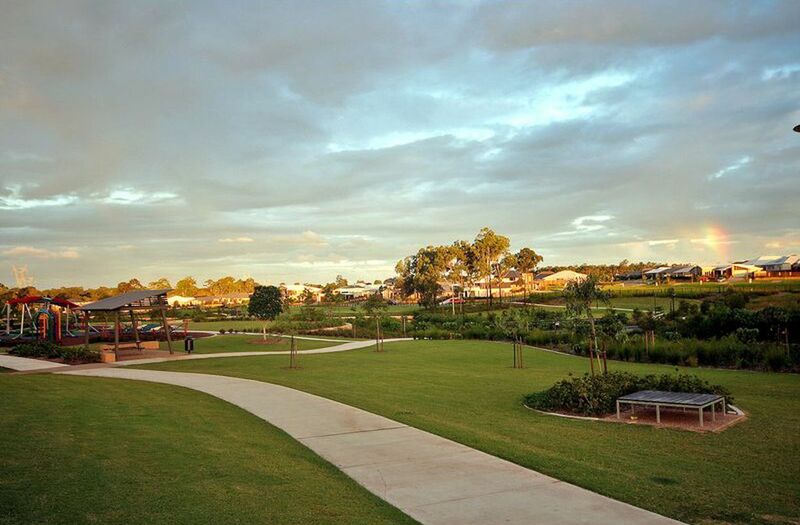 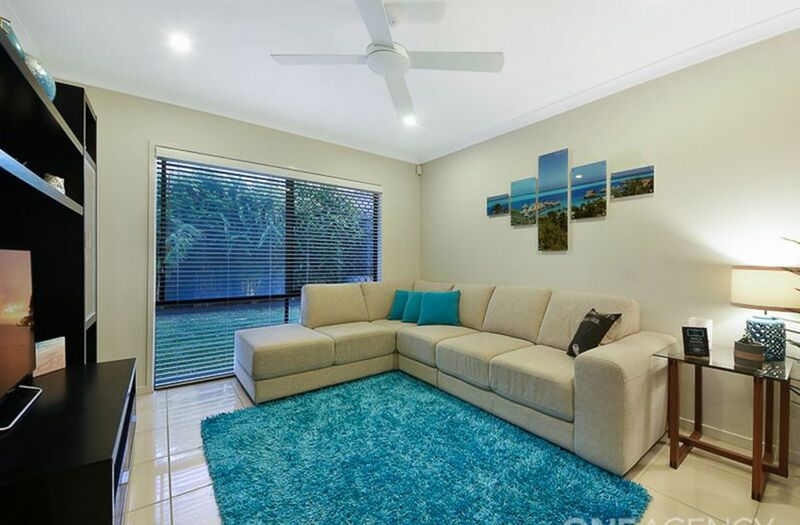 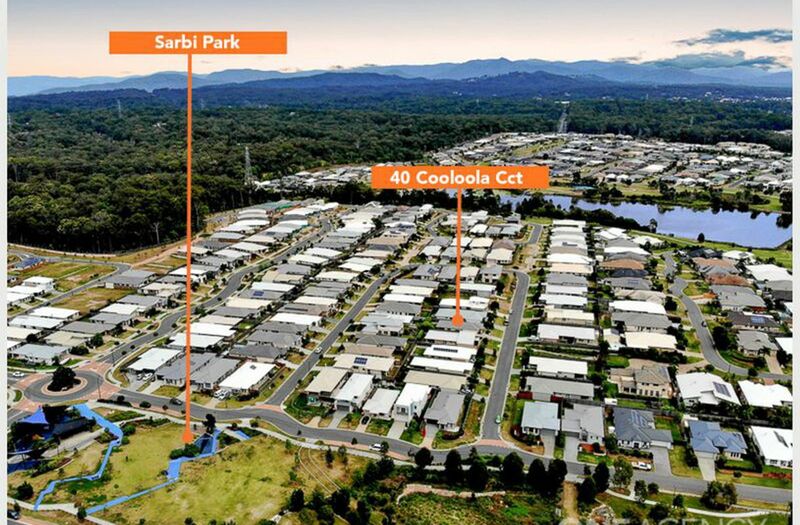 The outstanding location in Warner Lakes, is close to bike paths, walkways, playgrounds and only a short drive to Warner shopping centre & Bunning’s at Brendale. 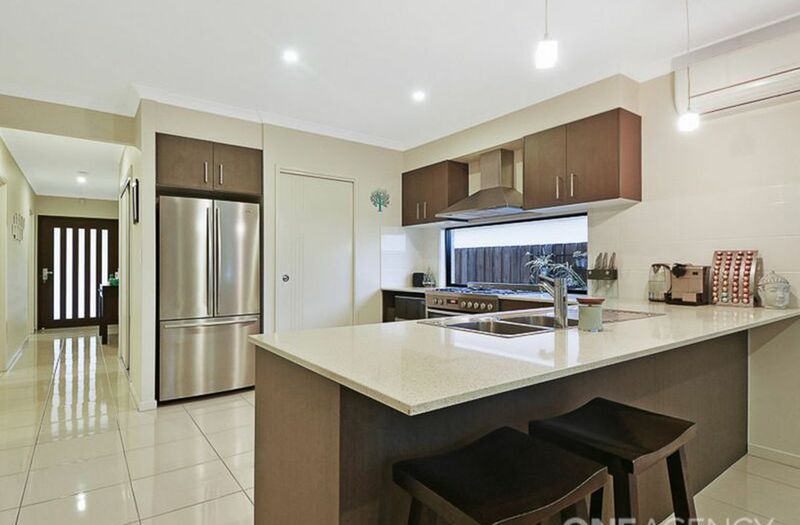 * Building upgrades including stone benchtop finishes, spacious kitchen area, shingle style roof and extended deck area. 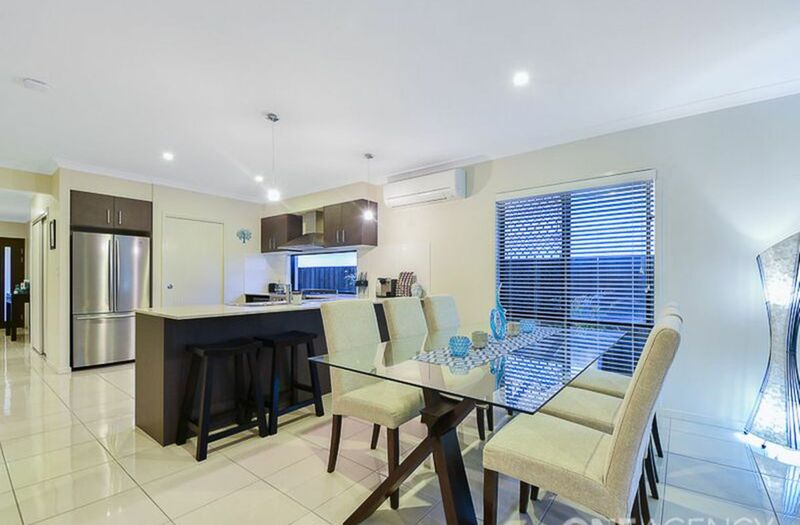 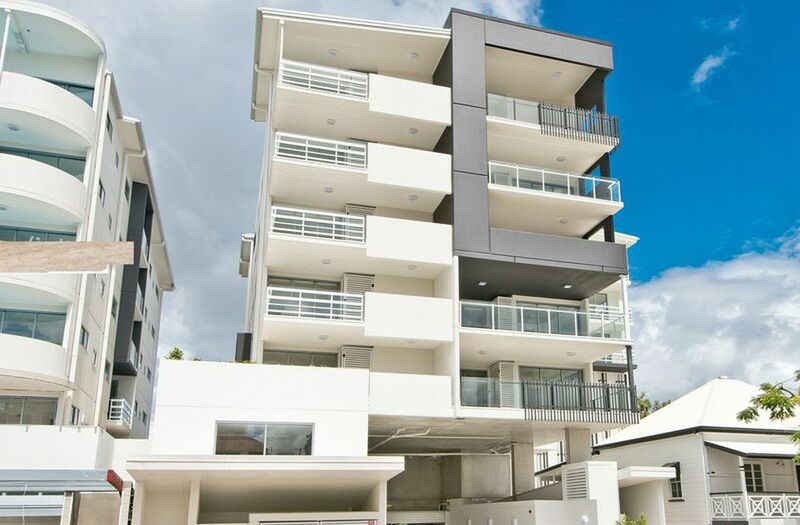 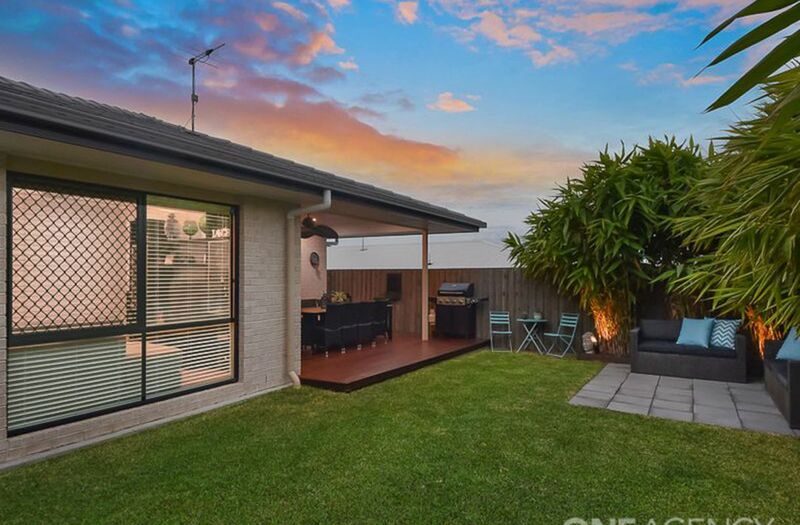 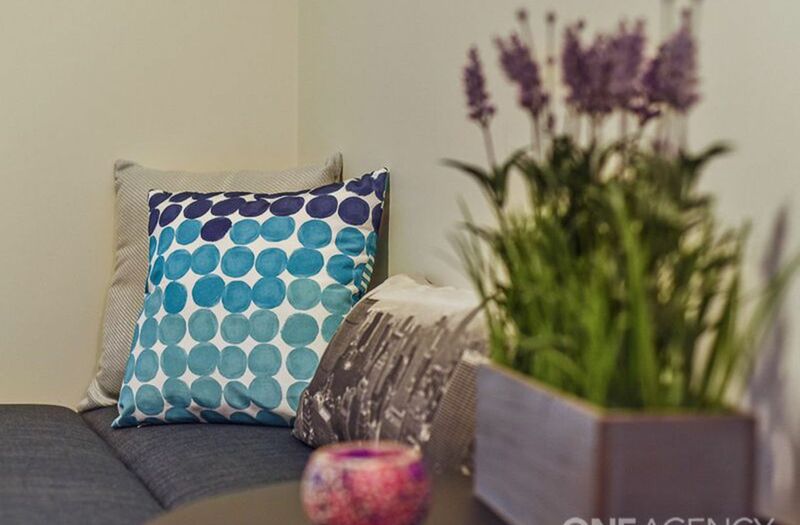 This residence enjoys an elevated position and will appeal to today's busy couples and new families who appreciate a modern living in a sought after location on a modest budget.